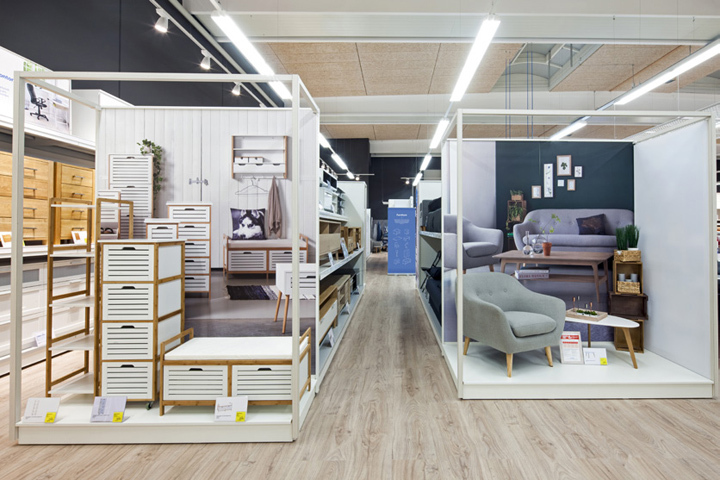 IKEA had better watch out, there's a new Scandinavian interiors shop in town, and Jysk is looking to take over. 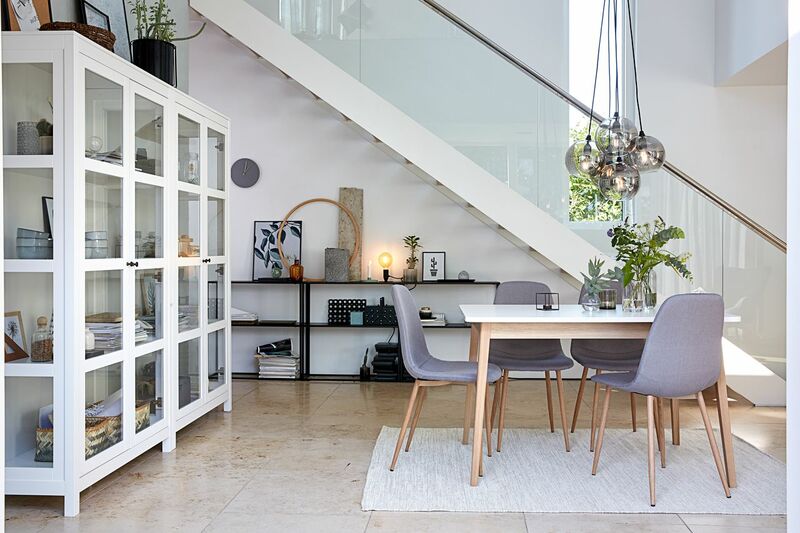 Danish interiors shop Jysk, pronounced 'yusk', has its eyes set on the Irish market with plans to open 15 stores across the country in the near future. The first opening is planned for April, with a branch in Naas, Co Kildare, followed by two further openings in Drogheda, Co Louth and Navan, Co Meath in May. By the end of summer 2019, a fourth store is planned to open in Portlaoise, Co Laois. A further 11 sites have been scouted as potential locations, meaning it likely won't be long until there's a Jysk near you. Luckily, if you can't wait for the rest of the locations to open, Irish customers will be able to shop online from April 15th 2019. While Flying Tiger and Sostrene Grene often fill the gaps for those wishing the IKEA marketplace was closer to home, Jysk is a complete interiors shop, selling everything from lighting and bedding to furniture and garden accessories, making it a rival for IKEA on more than just the accessories and knick-knacks front. 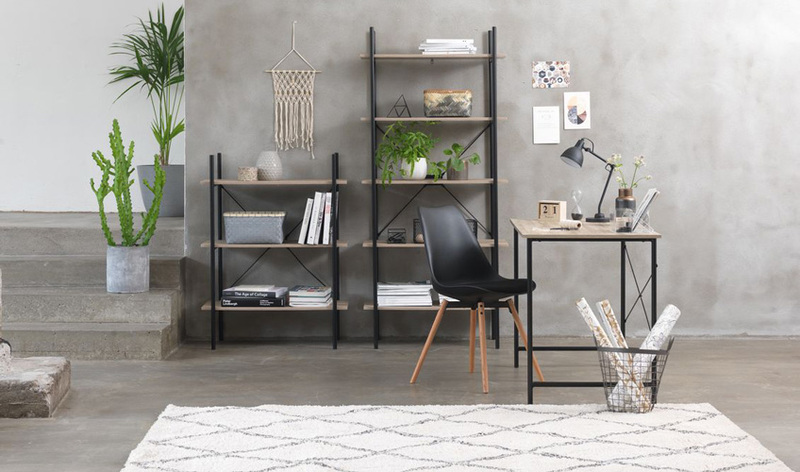 The affordable Danish brand will be looking to offer inexpensive homewares and have already made efforts to ensure their products will fit right into an Irish home. On a trip to Ireland last May, they visited Irish homes and took home some key insights to inform the products they will be bringing to market here when they open. "It is amazing that we are allowed to experience a typically Irish home on such a trip.  It gives a completely different impression of what kind of home products Irish consumers need, and what an Irish home generally looks like. Just the fact that most people live in small houses with several floors means that our furniture and beds need to be flexible," says Mikael Albæk Kristensen, who was the tour guide for the group. Founded in 1979 by Lars Larsen, JYSK has expanded to 51 countries with more than 2,700 stores worldwide employing 23,000 people. If you want to check out what they're all about - and maybe create a shopping list ahead of their April opening, check out their UK site.